leading them to the World Cup title in 1992. 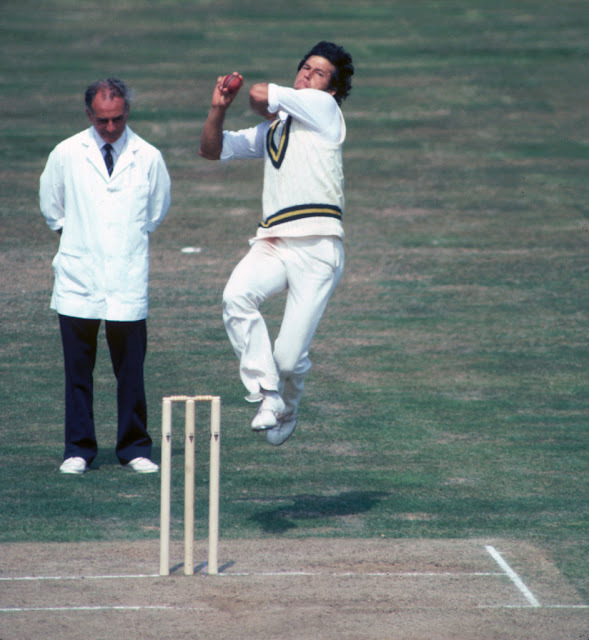 Imran Khan was born 25th November 1952 in Lahore, Punjab. He is a former Pakistani Captain who was indisputably the greatest cricketer to emerge from Pakistan. He played 88 Test matches and 175 One Day International matches for Pakistan. 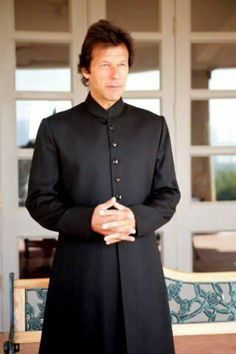 He is a legend of Pakistan.